At Colorado Nissan, we’ve made it our goal to make car shopping more fun for everyone. We pride ourselves on being the place “Where We Do the Little Things” because we believe they all add up to an exceptional car-buying experience. Being family owned and operated we believe in treating people like family and making them feel at home. 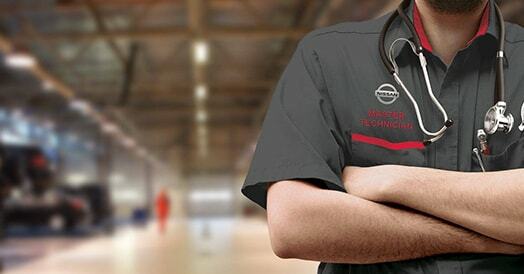 We are the Nissan dealer of choice in the Longmont, CO area. You can look to us to deliver you the selection and service you deserve. Whether you are looking for a new or used Nissan car, truck, or SUV you will find it here. We have helped many customers from Longmont, CO find the Nissan of their choice! We would like to invite you in to see how easy it is to do business with Colorado Nissan. Where we are family owned and everyone is treated like family.